Artificial Intelligence (AI) is one of the most buzzing words in the tech world. The technology is racing fast with booming start-ups, in terms of popularity and wide acceptability for its immense possibilities to boost productivity and propel economic growth. Every industry, be it e-commerce or education or fashion, is trying to introduce AI in every way conceivable to get the desired results. A 2017 study by multinational consultancy PricewaterhouseCoopers calculated that the global GDP will be 14 percent higher by 2030 as a result of AI adoption, contributing an additional $15.7 trillion to the global economy. Taking into account the rapid changes and development in the economy, it would be interesting to check what the coming year has in store for the technology. 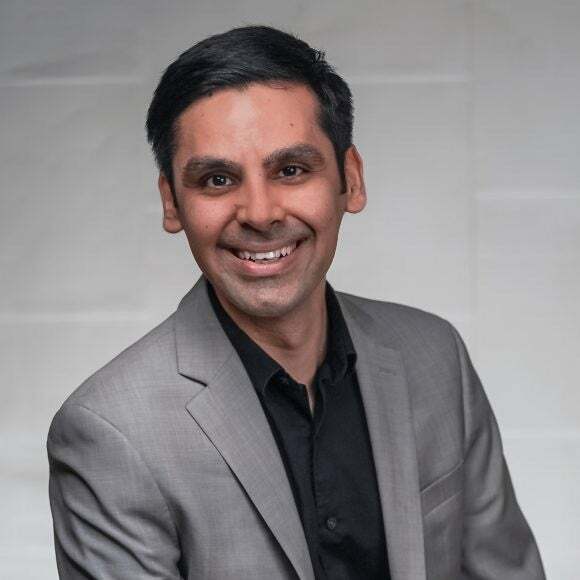 We asked Anirudh Koul, Head (AI and research), Aira, a service that uses AI and augmented reality to connect people to highly trained, remotely-located agents, few artificial intelligence trends that will take over the world in 2019. It didn’t have many new breakthroughs in 2018, but existing technologies got much, much better. Artificial intelligence started designing new AI. In some cases, it’s doing better at designing AI than human AI researchers. No more PhDs are needed. New tools are making it easier to create AI models without a technical background. Tools like Microsoft CustomVision and Google AutoML make it possible to drag and drop to build your AI models. The sector is finally starting to see ROI: Every industry is showing breakthroughs in adoption, from insurance, agriculture, to medicine. Opening the black box of AI to help understand and explain why AI came to a particular decision, thus, making it more transparent and in time, trustworthy. Moving from the cloud, AI will run on a device near the user, making more interactive applications and helping reduce privacy concerns. iPhone XS already runs five trillion operations per second with a special chip designed for optimized AI. As social implications of AI come to prominence, more AI will be deployed for good, from healthcare and disease prevention, citizen welfare, to disaster management, antipoaching, flood evaluations, malaria prediction, and for people with disabilities. More female and people of color will participate in designing AI. Currently, the level is a dismal 22 percent. More AI tools are taking photoshop to the next level. Examples include RunwayML, auto-colorization algorithms, and content fill tools in Adobe Photoshop, which require zero coding skills. This story is part our special series on the new trends of 2019. To know what changes the workplace will see in the new year, click here. This story is part our special series on the new trends of 2019. To know what the coming year has in store for Blockchain, click here.